The customer is evolving, and your dispensary needs to evolve with them. If your dispensary website isn’t already capable of handling and managing online ordering or e-commerce sales, you may already be lacking as far as the cannabis industry in your area goes. Last year, the empowered buyer spent $5 billion on Black Friday through online sales alone. By the year 2021, the purchases made online are expected to account for over 15% of all transactions made in the world. The cannabis industry is obviously a little different. Since cannabis is still illegal on the federal level, shipping of any sort is prohibited. That’s why when you think of shopping online dispensaries don’t really come to mind. However, digital sales are still critical to the success of dispensaries. The future of marijuana is digital, and here’s why you need to have an online ordering system in place to ensure your brand’s success. Repeat after me: You DO NOT need to have any shipping service in place to sell cannabis online. Your customers should be able to see your menu, order, and pay you right from your website on their cell phone, laptop or tablet at any time of the day or night, then visit your physical location to pick up their order during normal business hours and go about their business with no wait in line. If your dispensary is in a state where delivery is legal, like California or Oregon, you can also deliver to your local customers for a small fee. It helps your customers by giving them access to their cannabis without forcing them to wait in line, make small talk with budtenders, or waste a bunch of time in your store. Additionally, in many medical shops, bulk buyers tend to come in and slow down the whole store while a budtender weighs out the customer’s massive order. 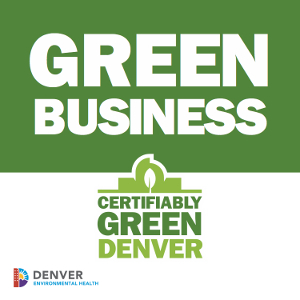 This sort of process can cause a big line to form as the budtender helping the bulk customer will be busy for a long time, leaving the rest of the dispensary understaffed. With online ordering, your budtenders can prepare that big order as they have time. It also helps the people who are only picking up a small personal supply to just pop in and out to go on with their day. Another reason to implement online ordering is the menu statistic. More than 25% of potential customers won’t waste their time visiting your store if they’re not sure that you’ll have what they need in stock. In order to set up online ordering, you need to list all of your products on your website, which will help attract customers to your store. Most of us spend more time shopping online than we do in actual stores. This is a digital world! Digital cannabis sales are the future of cannabis sales. 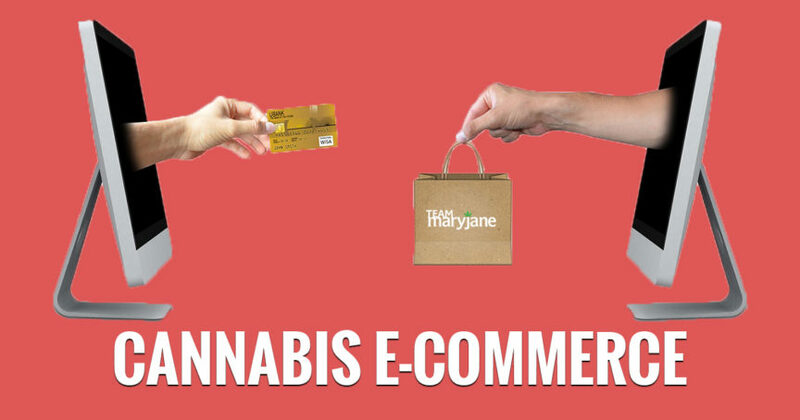 There are several reasons why cannabis sales are right for your retail store, but here are the top three that really get into how e-commerce can help your dispensary continue to be successful among your competition. It’ll help you understand your customers. A great way to learn more about the buying behaviors of your customers is to look at the data you collect when they order from your store online. This will help you make difficult business decisions with a lot more ease. For example, one of your managers is in charge of ordering product for your entire store. By looking at the data from the online store, he or she could determine a number of important metrics, like most popular products, when they sell the most, and how much will be needed to keep up with demand. Other metrics you can capture include most popular strain, best customers, at what time of day most product sells, and any changes, like seasonal items, monthly specials, or daily deals. Looking at all of these metrics can help you adjust your business with facts and not speculation. You can also use this type of data from your customers to segment them into audiences based on preferences or habits and create targeted email programs around them. Loyalty programs are also great for creating better customer experiences that people will gush about to their friends and family. It’ll improve your customer experience. From Grubhub to Barkbox, online ordering just makes everything that much more convenient. I can order groceries online from Instacart and have them delivered to my house. I can order everything from dog supplies to dinner, and all of it saves me time and usually money! So why doesn’t that apply to my dispensary experience? If you start using an online ordering system, the customer can look through all of your products, order the exact items they want, and get a text when the order is packed up and ready to go. All the customer has to do is show up, grab their exit bag and go. No more waiting at check in, no more sitting in the waiting room, no more awkward small talk, just fast, in and out service. Utilizing online ordering on your website will provide your customers with a seamless shopping experience that is ideal for the types of people who use marijuana: people with debilitating medical conditions, mental illnesses, and chronic pain! It’ll earn you more money. At the end of the day, you want to make more money, and your customers want the convenience of online shopping. 51% of adults in the united states prefer to shop online. Most of the time, people are willing to spend way more over the internet than they ever would in person. Some people won’t order at all unless they can order online, so online ordering is a great way to capture more sales and ultimately help you become a more profitable business. As we mentioned in the previous section, 25% of people won’t bother visiting if they’re not convinced that you’ll carry what they need. That means that without the transparency of an updated menu and an ordering system, you could be missing out on 25% to 50% of your customers before they ever step foot in your store. Ready to start making business decisions based in fact outside of speculation and hypothesis? The power of digital sales is undeniable, and we can help you get started with an e-commerce store on your brand new SEO optimized website. The marketing professionals at Team MaryJane are just an email away!